im in love with my shift ****! Location: They rapin everybody out here! This is a very old picture of my car. 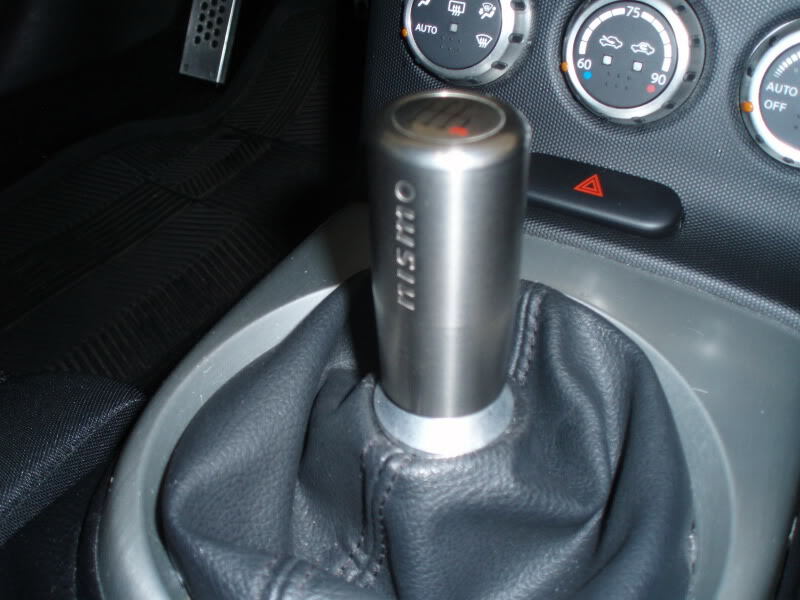 That is not an Evo-R shift **** it is an original (discontinued) UTR Titanium shift ****..The Evo-R **** is actually a replica of this ****. 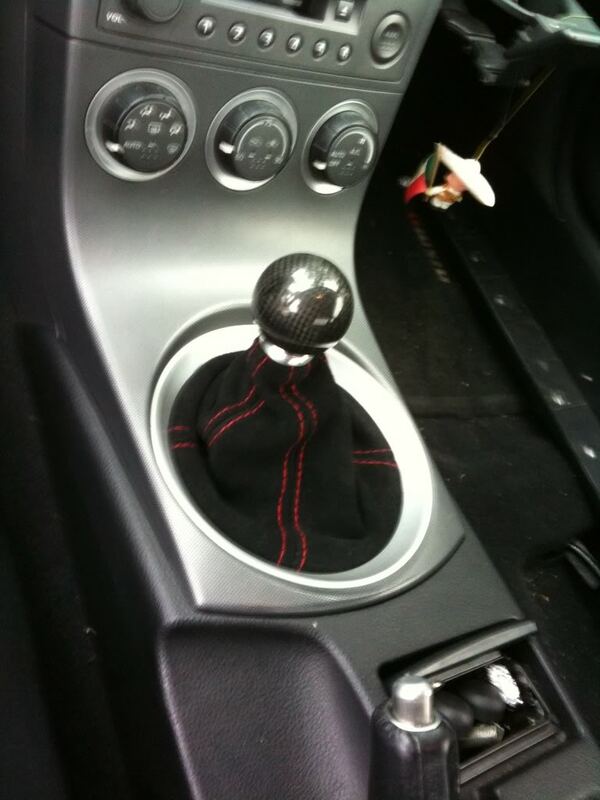 Leather Nismo I love it, i had it in my 240!! 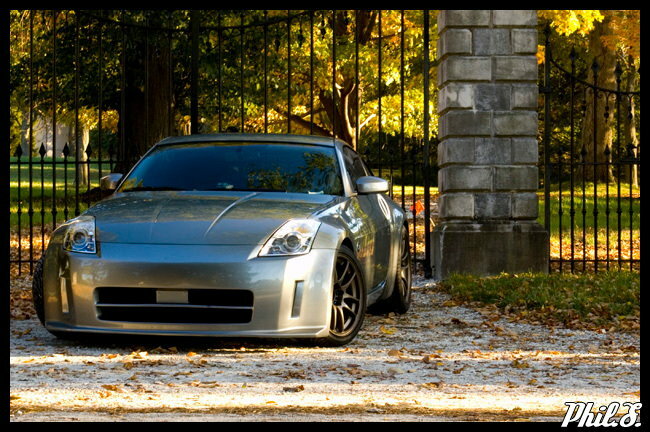 Now ive got it in the Z. 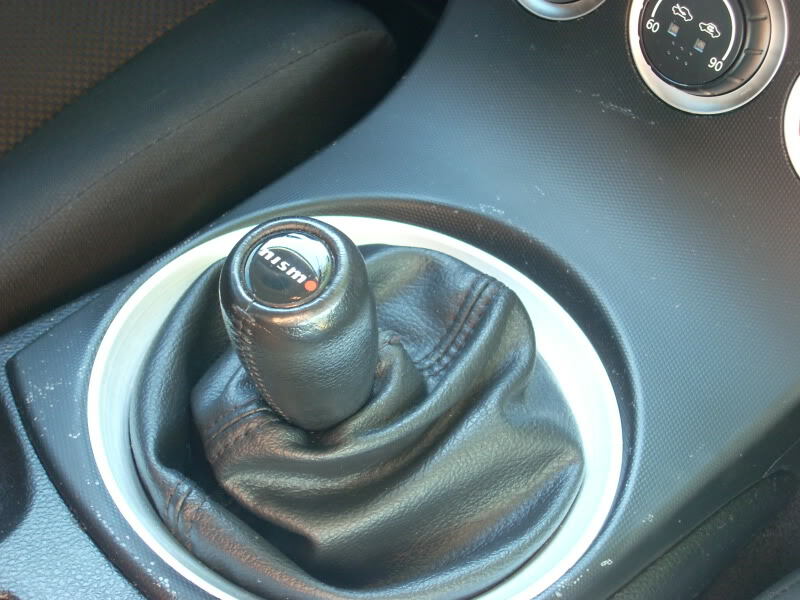 5 years and shift **** is still in great condition. Last edited by theianmcdougall; 04-25-2010 at 12:05 AM. TWM Desert Eagle.........weighs over 1lb! Love the Bud Light one, lol. bud light one is badass! I wouldn't say butter, but it certainly helps out. Bump!! lets get some more additions!! where does everyone get their shift ***** at? 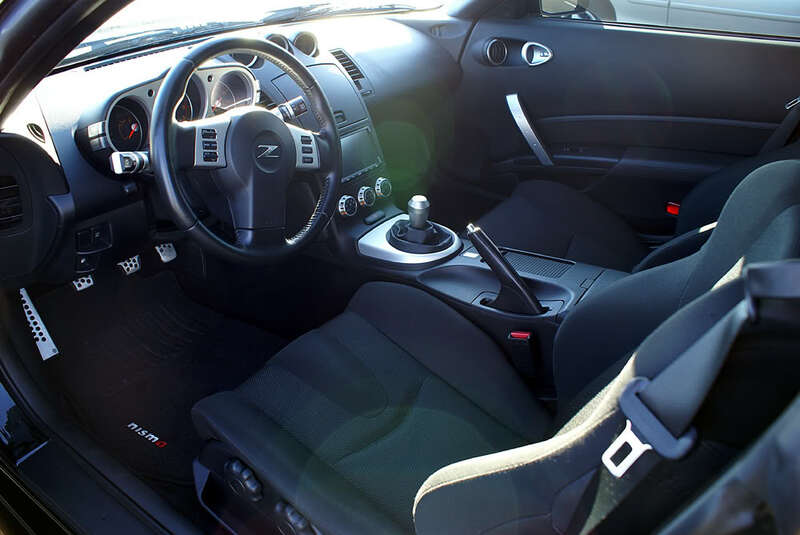 what are the tread sizing for the nissan shift *****?